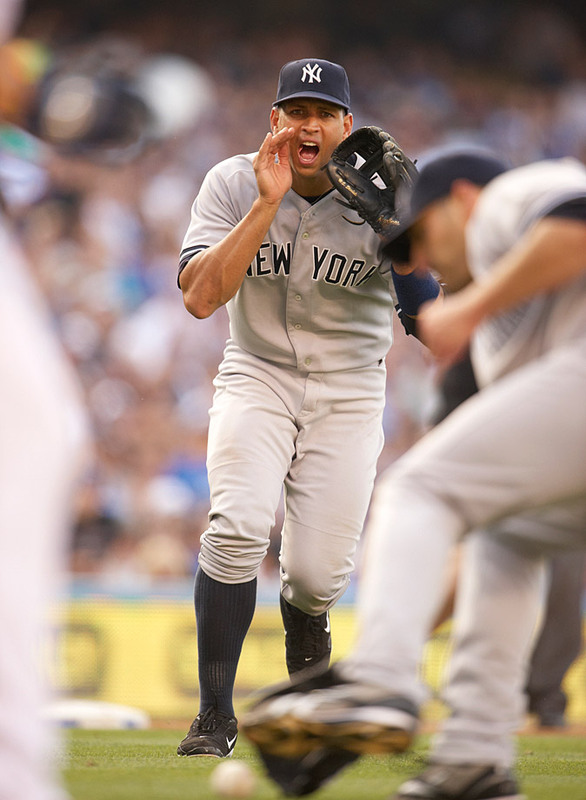 Alex Rodriguez has essentially been fired by the Yankees in one last needle-moving moment of a tainted career that has been full of them for an ultra-talented player who loved baseball like few others. 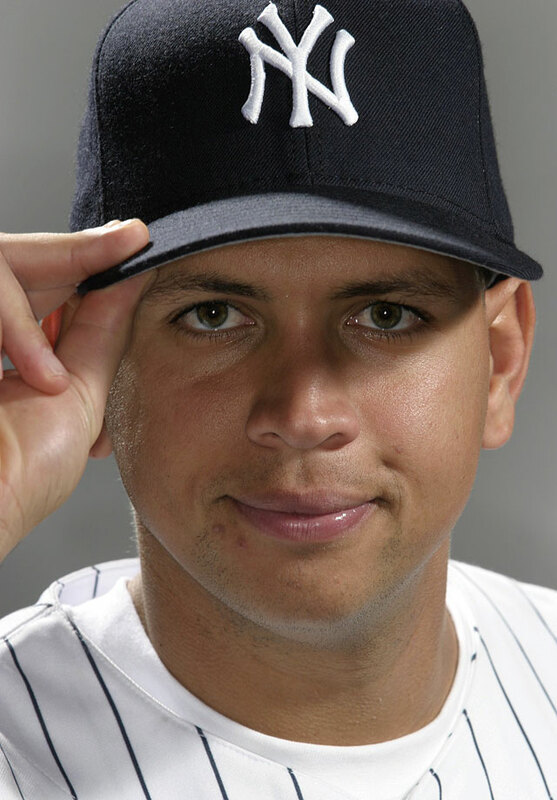 Few brows in baseball ever were branded more with infamy than that of Alex Rodriguez, recidivist steroid user. But far from dead is he. 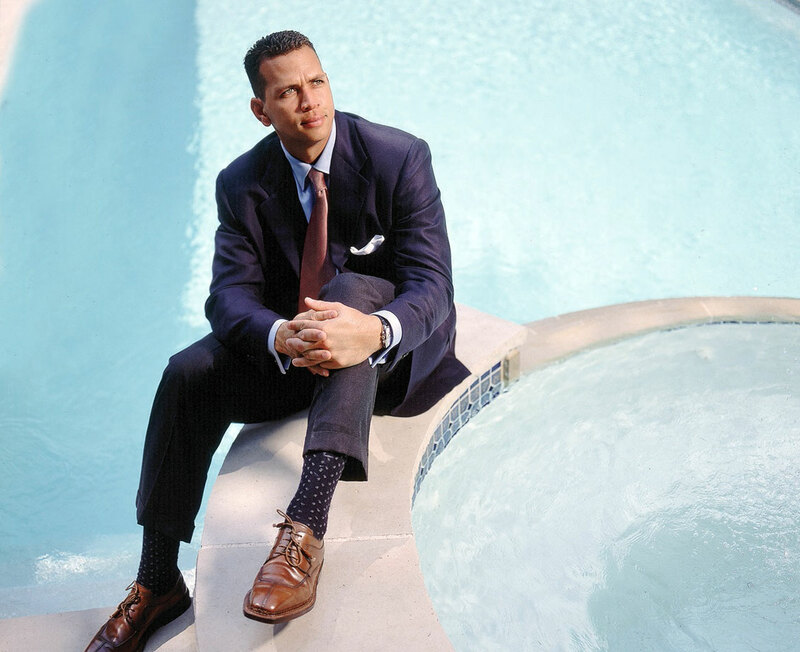 Rodriguez is, as the suits say, a “brand,” more famous for being infamous than for being a baseball player, and with something still to offer the game. It was a tribute to these forgiving times that even when the Yankees essentially fired him from his job playing baseball—he will be released Friday after being allowed to play one last home game in front of family and friends—they announced that he will be kept on as a special advisor, especially as a mentor to their minor league players. Even Rodriguez had to shake his head Sunday, when asked at his press conference before New York faced the Indians, how a guy who sued Major League Baseball, the Yankees’ team doctor and the MLB Players Association and was thrown out of baseball for a year could be hired less than three years later by the Yankees as a mentor. What kept Rodriguez going, and what will serve him well in the next phase of his baseball life, is a deep, unquestionable love of the sport. Some guys love baseball because of what it can bring to them, especially attention and wealth. Rodriguez is cut from an older cloth in which the game itself is the primary attraction. It’s an odd concept: that someone who hurt the institution of baseball as much as anyone in his era could love the game of baseball so much. But it’s true with Rodriguez. I was at his locker in the visiting clubhouse of Fenway Park on July 8, 1994, his first day in the big leagues, and was struck by not only the poise of this 18-year-old but also the reverence in which he spoke about Cal Ripken, about watching Mets games on television as a kid and about baseball history. 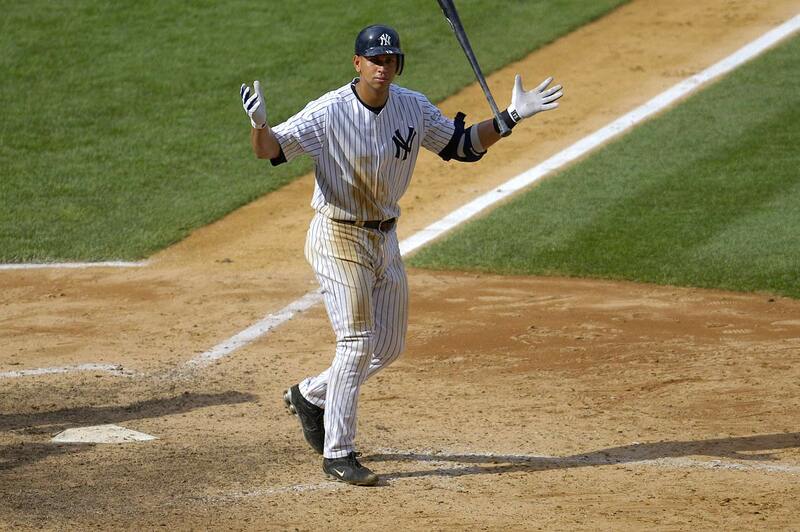 • What are A-Rod's odds of earning Hall of Fame honors? 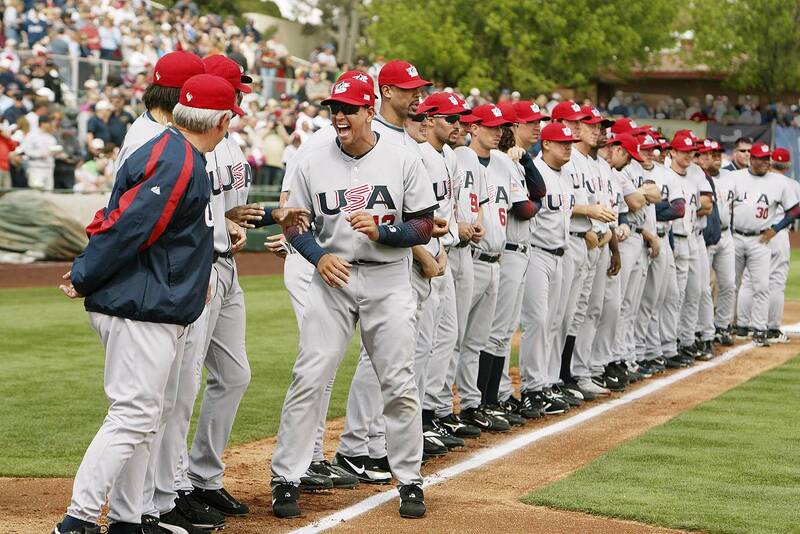 Rodriguez's passion for the game is granular. He once explained to me how to pick up the spin of a thrown baseball as quickly as possible: begin with a softer focus of the eyes on the emblem on a pitcher’s cap, and just as the pitcher’s arm comes around, switch to a more narrow focus in that small window in space where the baseball will come out of his hand, the release point. Pinpoint focus, he explained, can only be held for so long, so it must be timed just right. 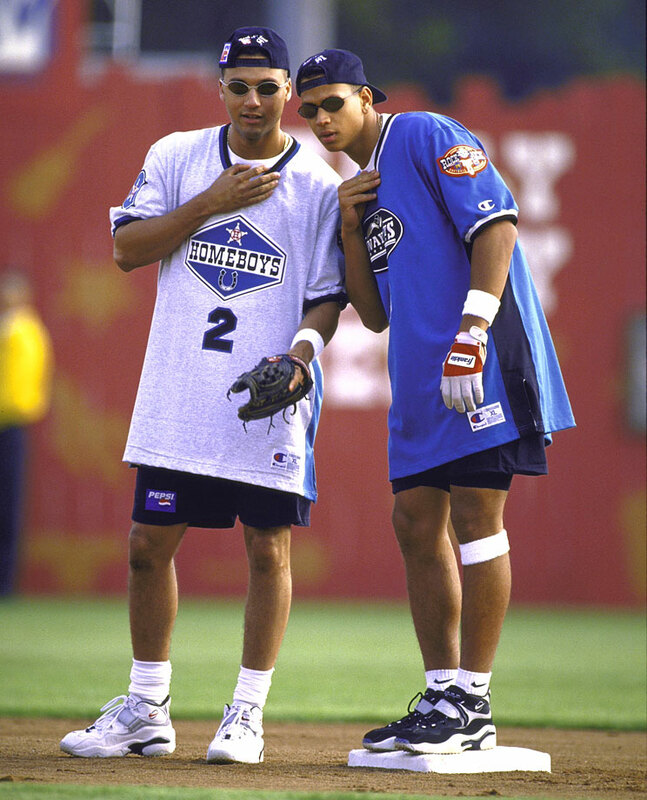 One of my favorite stories about his baseball habit goes back to when he and Derek Jeter were young, friends and playing for different teams. 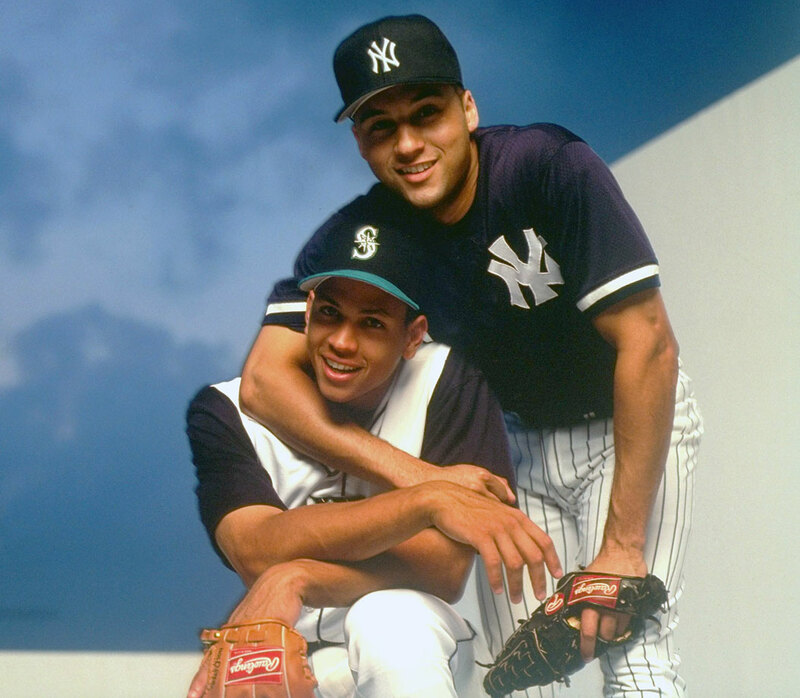 Rodriguez, playing for the Mariners, would hang with the Yankees shortstop after games at Jeter’s Manhattan apartment. One night a barber was there to give them haircuts. Rodriguez always watched West Coast games on television after playing on the East Coast. He grabbed the remote and flipped through the channels. He couldn’t find any games. 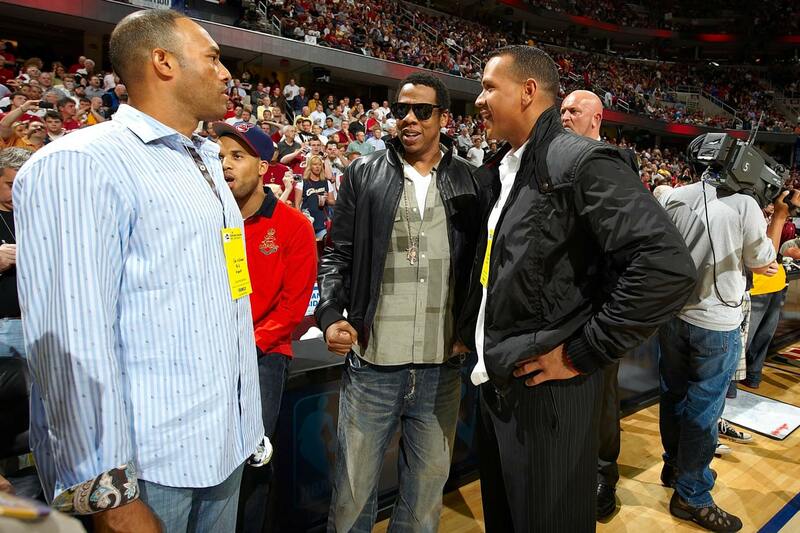 Jeter told him no, he didn’t have the baseball package, and why would he want to watch games after he just played in one? 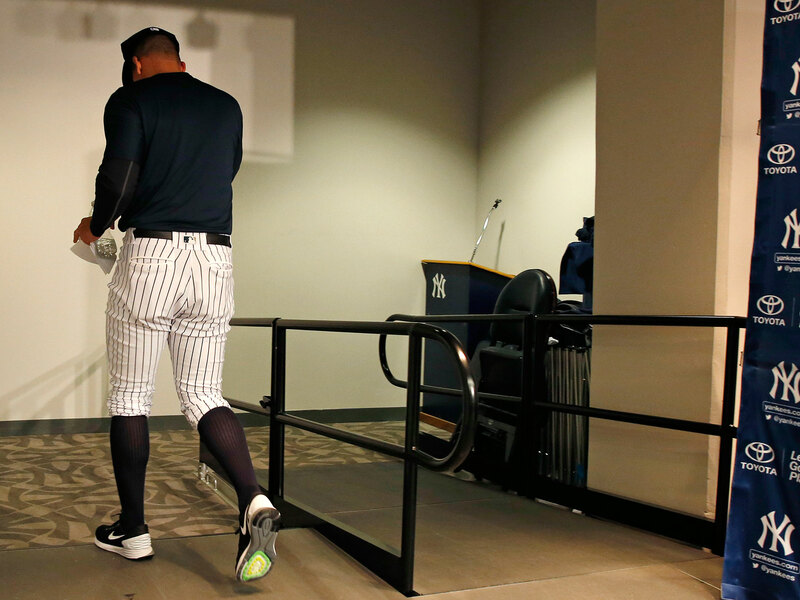 Rodriguez was incredulous, and had to do without his late-night baseball fix. 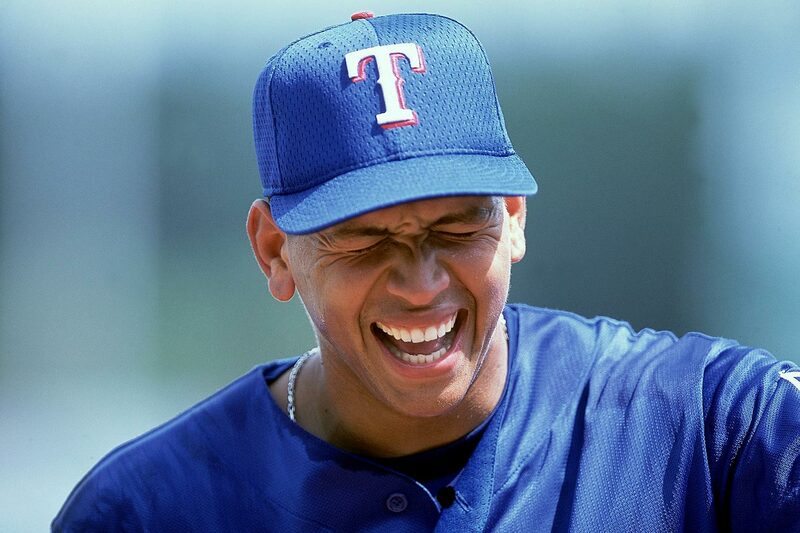 Another time, while I was at his home in Highland Park, Texas, when he played for the Rangers, Rodriguez kept on as background noise the simulcast of a New York sports radio station. 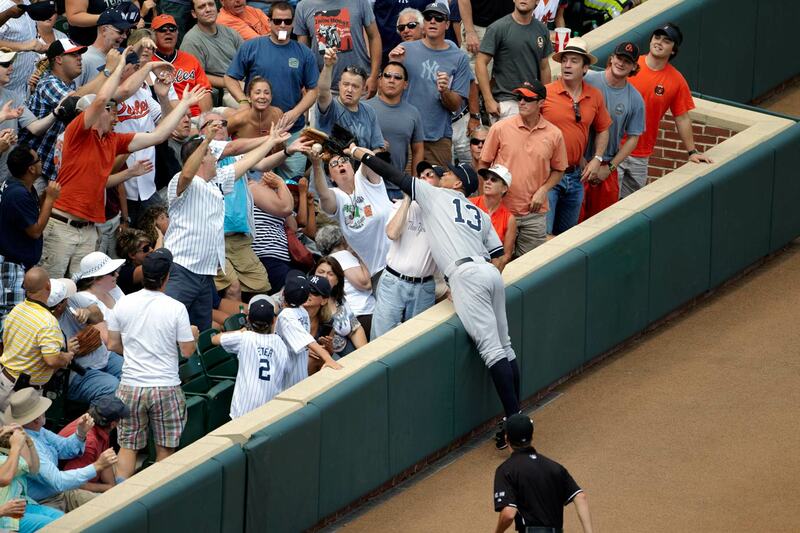 There are few bigger baseball fans, if any, among players today than Rodriguez. 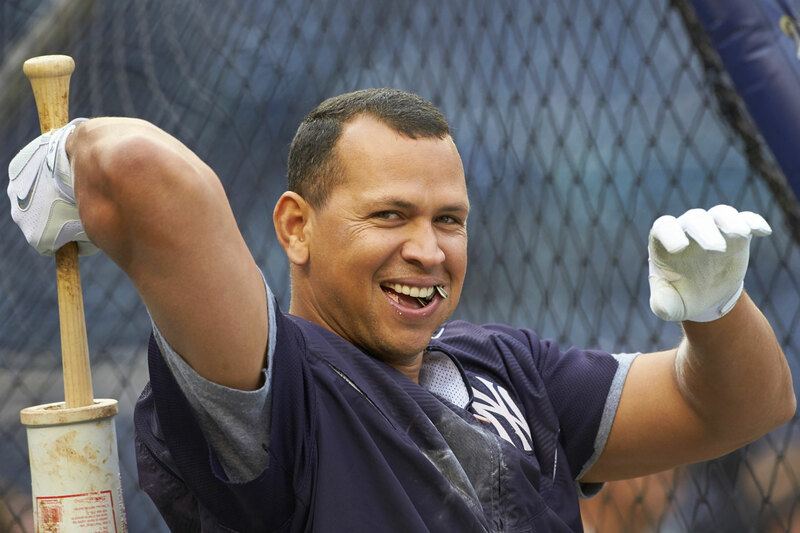 • Did Alex Rodriguez ever earn his two gigantic contracts? In some ways Rodriguez is better cut out for this next phase than his playing phase. Insecurity got in the way of the first phase. 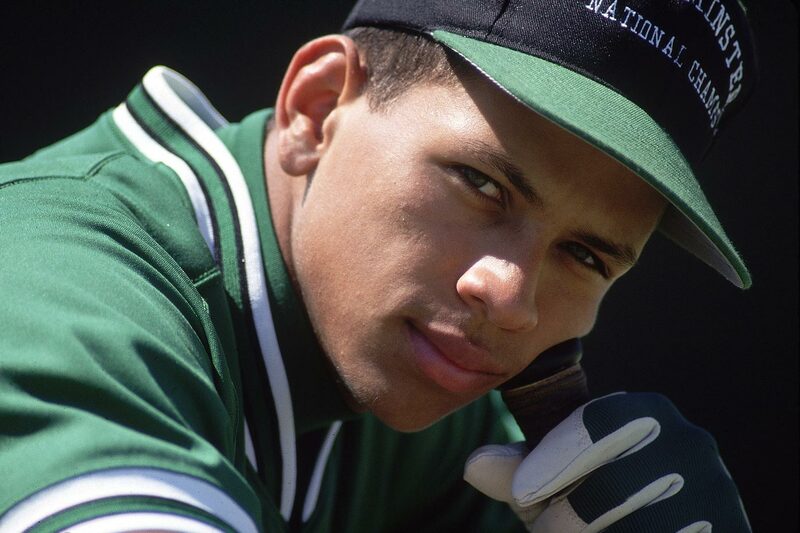 He said he needed steroids, for instance, to be the all-time great that he was expected to be from signing a $252 million deal to play for Texas in 2001. 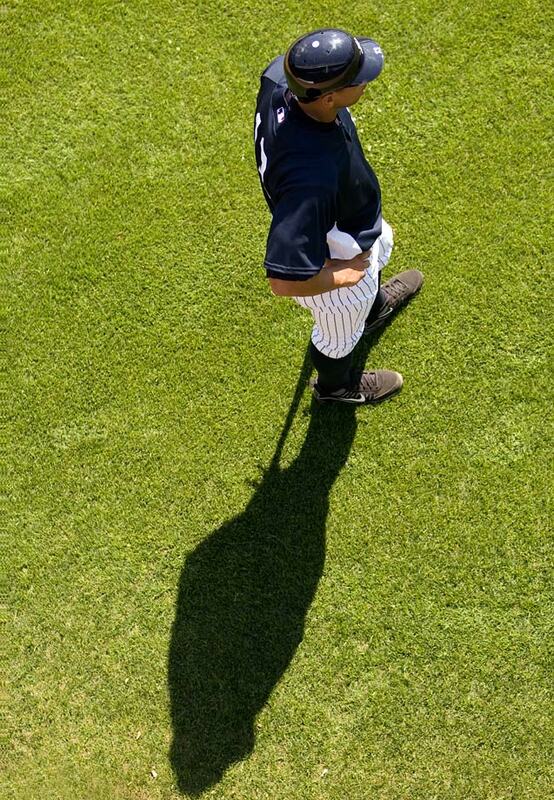 Working the back fields at the Yankees’ minor league complex in Tampa, speaking baseball from the heart in both English and Spanish to New York's young players, will be a pure avocation without measurement or scrutiny. It will suit him well. To be sure, Rodriguez will not be content with only that connection to the game. According to those close to him, he will venture into roles in television, technology and even the possibility of buying a piece of a major league team. 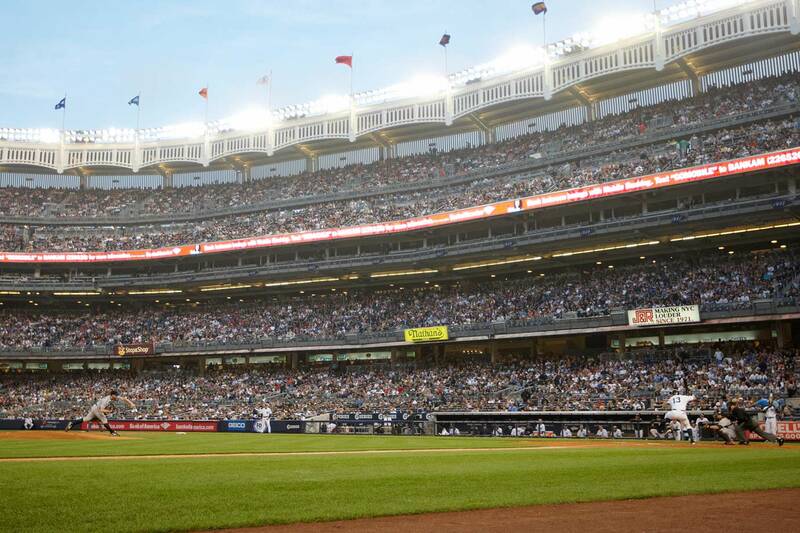 Yankees general manager Brian Cashman made mention Sunday of Rodriguez’s interest in ownership. Rodriguez’s love of baseball kept him going. Infamy wasn’t a problem for him. Behavior that in other times would have made him a pariah—a $12,000-a-month PED drug habit, having his blood drawn in a South Beach nightclub bathroom by a fraudulent doctor, verbally attacking the commissioner, having no compunction about lying on national media outlets, urinating on his cousin’s patio to mark his territory, et al.—propelled him to bigger fame. Rodriguez was the perfect player for these times, when baseball moved out of the labor wars into the Steroid Era and, slowly and awkwardly, out of it. Baseball lost some of its soul and much of its national appeal in those years, but it exploded economically. It grew not so much because of some nostalgic, pastoral appeal of the game itself. It grew because of the sheer size of its available content. Technology created what we thought would be The Age of Information. Instead it also created The Age of Amusement, in which our thirst to be entertained grows in lockstep with the expansion of bandwidth. 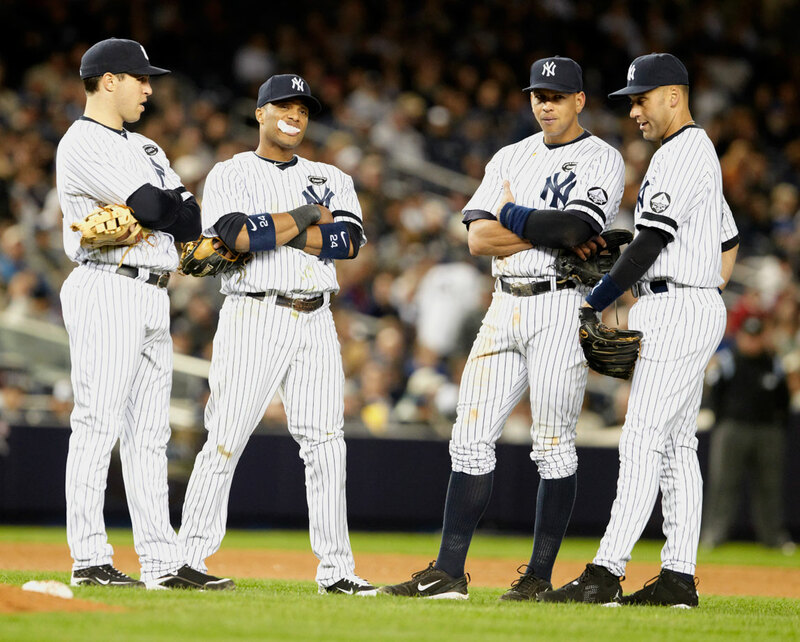 The best thing to happen to baseball wasn’t the wild card; it was the DVR. Sports content gained value because it was DVR-proof. You only watched it live, which meant advertisers knew their ads actually would be seen. And baseball, with its 2,430-game season and four-tiered playoffs, happened to be the biggest content-provider in all of sport. 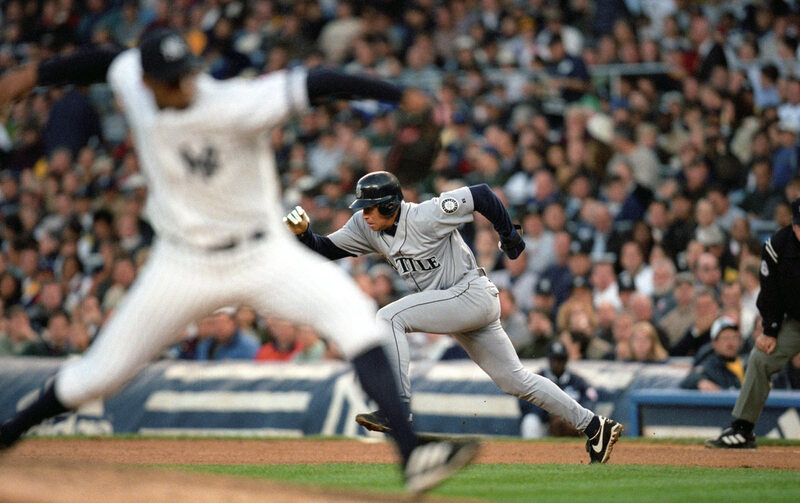 Jeter was the most important player in this economic expansion because he was a winner in New York, the largest media market, and he grew up in front of us in the klieg lights of October prime time television. David Ortiz ranks right behind him because he changed history in Boston and helped make the Red Sox-Yankees rivalry the engine to baseball’s economic train. But Rodriguez, and his doppelganger in doping, Barry Bonds, are the most symbolic players in these years when infamy lost its stigma. Figuratively and literally, Rodriguez moved the needle. From tabloid back pages to Arbitron and Nielsen ratings to click bait, Rodriguez, more than Jeter, was made for these times. He craved, in order, acceptance and fame, and he never trusted enough in his own skill (whatever baseline that was), so he cut corners like few before him or since. 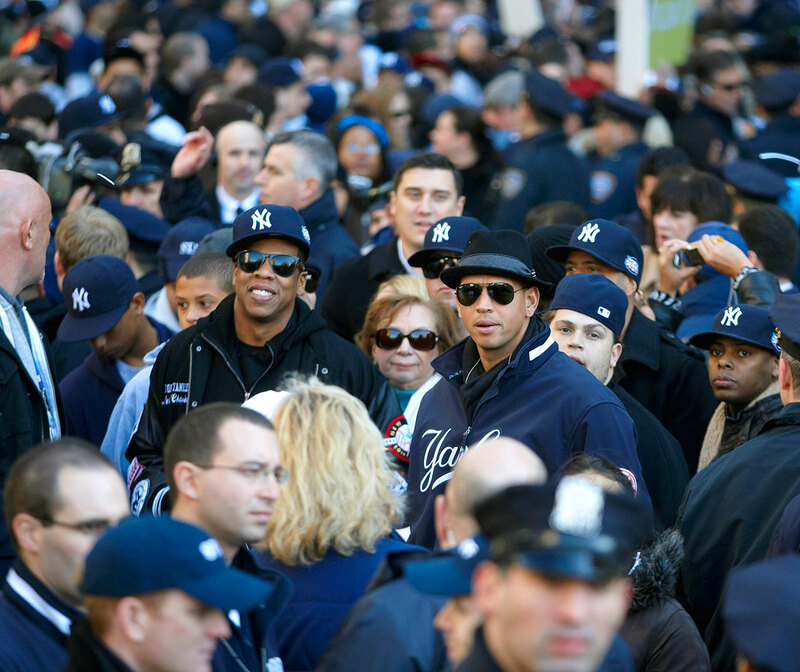 As consumers, if not baseball fans, we loved maybe not the behavior but the spectacle of it. Rodriguez made himself matter, and, by extension, baseball. Consider this tote board of contemporaries: Rodriguez made almost $400 million playing baseball. 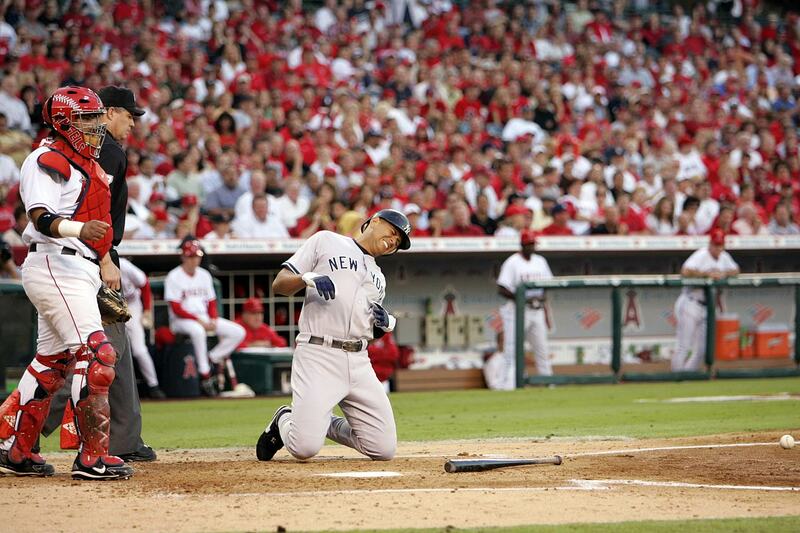 Jeter made $265 million. 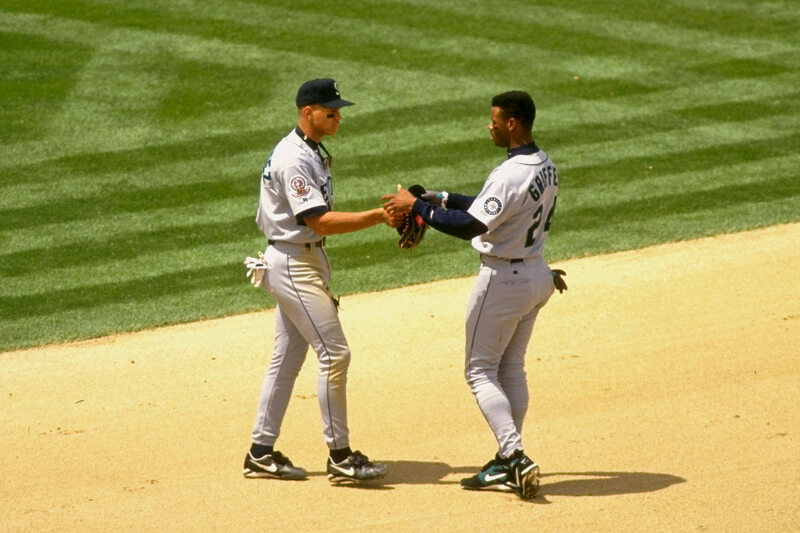 Ken Griffey Jr., who was inducted into the Hall of Fame last month, was made for the analog age but didn’t have the villainy for the digital one that followed, and he didn’t have the steroid-fueled late-career surge, either; he made $151 million. 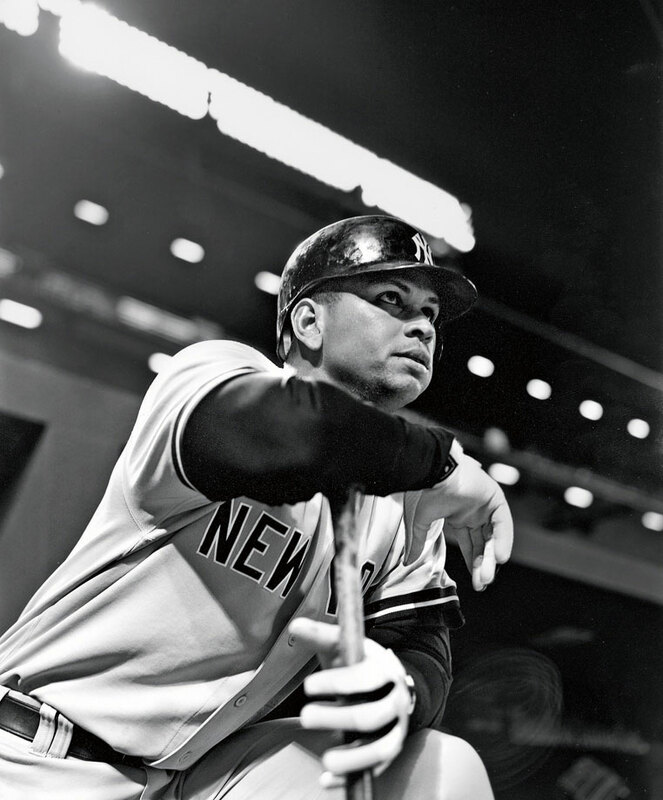 Rodriguez has hit 696 home runs, more than any man except Bonds, HankA aron and Babe Ruth and 36 more than the next man on the list, Willie Mays. But when it comes to the integrity of an athletic career, he is closer to disgraced Canadian sprinter Ben Johnson than to Mays. 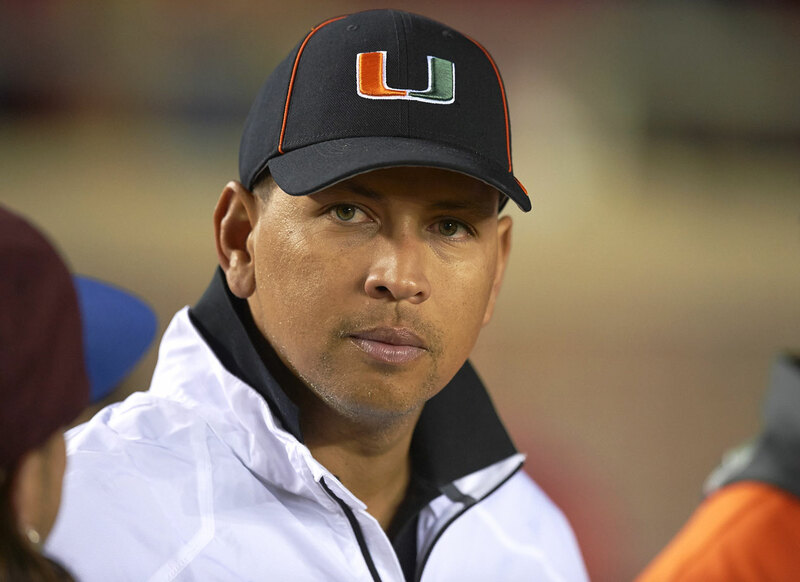 The defining moment of his insecurity may have come one day during the 2012 American League Championship Series, when a struggling Rodriguez called his drug supplier in South Florida, Anthony Bosch, and told him to meet him in Detroit and to bring his needles and potions. We know of almost nine years in the heart of his career with connections to PEDs: 2001, '02 and '03 (admitted steroid use); '07 (therapeutic use exemption for testosterone); '08 (therapeutic use exemption for clomiphene citrate); '09 (treated by Anthony Galea, a Canadian doctor who pleaded guilty to bringing unlabeled drugs into the U.S. to treat athletes); and '10, '11 and '13 (received PEDs from Bosch). Is it possible that he never played a day clean in the big leagues? Even Rodriguez, back in 2009, recognized the opening he gave people to doubt it all. Rodriguez won his only world championship in 2009. It was during that postseason run that Galea was arrested. Two-thirds of the way through the next season, having just turned 35, lacking energy and unhappy about gaining weight, Rodriguez turned to Bosch. Under Bosch’s doping regimen over the next two months, Rodriguez, who had been slugging .477, suddenly slugged .574. Of course, he couldn’t make good on his threat, not at the risk of perjury. 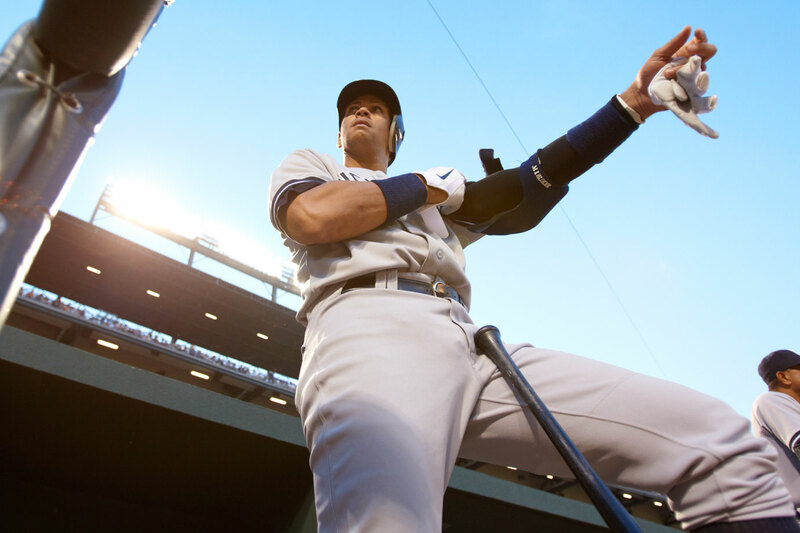 He did his time—a year out of baseball, immunity from the feds—and came back in 2015 in a position he had never been in during his lifetime: playing with nothing expected. He relished it. Freed from expectations, rested from a year off, and scared of a life without baseball, Rodriguez hit .282 with 24 homers in the first four months of 2015. But without Bosch, his body withered as the season wore on. He hit .191 in the last two months. The snap in his swing never came back. It was not for trying. 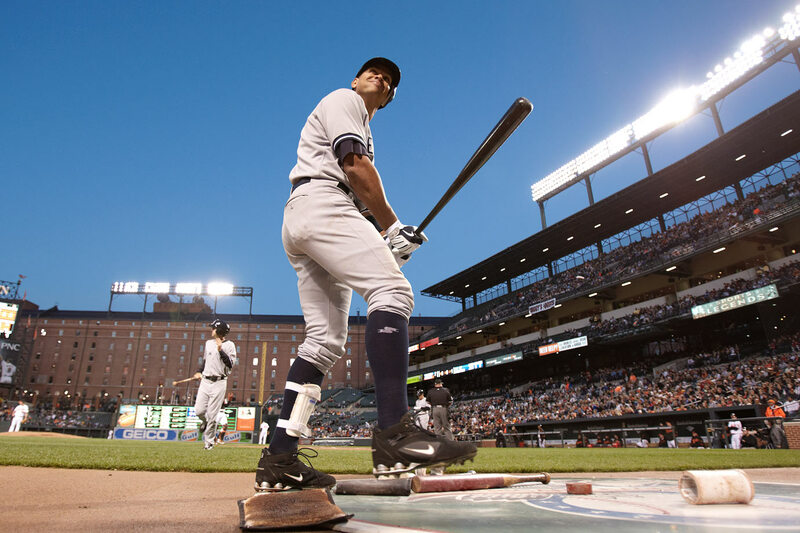 Rodriguez would regularly take extra batting practice this year. He always loved making deep dives into the mechanics of his swing, but watching him this year was painful. He couldn’t elevate the ball, couldn’t generate the ferocious backspin that would cause his towering drives to soar into the bleachers. He would hit ground balls in batting practice. He hit .198 over a calendar year. There was a time, back in the days of his immense strength, when one of his teammates said to me with a raised eyebrow, “He goes through an NFL-style workout on the field before every game then goes out and plays. Who does that?” Turning 41 this year, Rodriguez reached his physical limit. 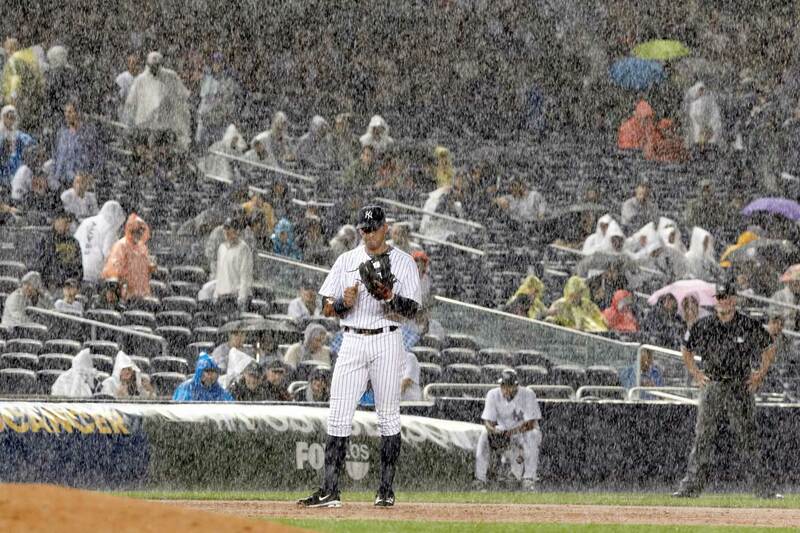 The Yankees could see it better than him. 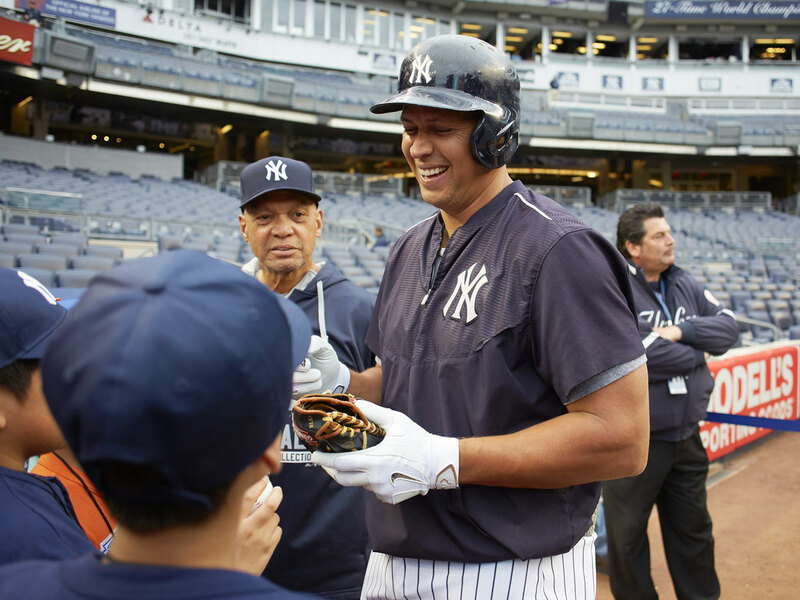 They had to make way for young legs such as catcher Gary Sanchez, outfielder Aaron Hicks and, likely soon, minor league prospects such as slugger Aaron Judge, to get at-bats. Principal owner Hal Steinbrenner handed him a graceful exit strategy. Rodriguez will go on the 2022 Hall of Fame ballot, which happens to be the last eligible season for Bonds and Roger Clemens, neither of whom is close to being voted in by the BBWAA. Bonds and Clemens are eligible to first appear on the Hall of Fame’s Era Committees ballot in 2023. The results of that 16-person committee will go a long way in defining if Rodriguez stands a chance of getting into the Hall by that committee some day. Under current rules, Rodriguez would pass to an Era Committee in 2033. That leaves another 17 years for Rodriguez to continue to stir debate. Centuries ago, infamy derived from Latin to define the opposite of fame, to capture a public dishonor that even leaned toward evil. Time and culture have softened the edge of the sword. Rodriguez, in his own way, left an indelible mark on baseball. His playing days behind him, now he has a chance to leave an even better one.